If high gas prices are getting you down, you shouldn’t be looking forward to the New Year. An expiring ethanol tax credit will likely boost gasoline prices at the pump by a nickel on New Year’s Day, and gasoline prices could rise above the $4-per-gallon mark by spring, said Tom Kloza, chief analyst for Oil Price Information Service. Gasoline at $4 per gallon “is a certainty for a number of states unless we have a financial collapse in Europe or a recession in the U.S.,” Kloza predicted. Kloza, who monitors gasoline prices nationwide, said prices could rise to the $3.75- to $4.50-per-gallon range built on unseasonably high gasoline prices this year. While $4.50 per gallon is unlikely, Kloza said it is the most “apocalyptic view” of gasoline prices. Texas gas prices have been steadily falling after peaking near the $4-per-gallon mark this summer. As of this week, Houston drivers are paying on average $3.09 a gallon, more than 30 cents higher than the $2.78 average last year, according to the AAA gas gauge report. But Kloza said consumers actually should be paying more at the pump, given the current cost of crude oil, which is hovering around $100 per barrel. Under current crude oil prices, gasoline should be selling around $3.45 a gallon in Texas, Kloza said. He said the price has been tempered by over production by refineries, but the price will eventually correct itself in the New Year. Bob Van der Valk, a fuel specialist, said all things point to $4 gas this spring. Gasoline demand has steadily fallen since the summer, and analysts are predicting that will continue in the New Year. As demand continues to shrink, American refineries have been beefing up their exports of gasoline, diesel and other petroleum products to foreign markets, turning the country into a net exporter of fuel. The result is that drivers are paying more for gasoline for this time of the year. Shelby County Game Warden Mike Hanson was checking deer and squirrel hunters in the Sabine National Forest when he observed a vehicle being operated at a high rate of speed. Once the vehicle was stopped, it was apparent the operator was intoxicated. The suspect informed the warden he was only in the area to assist the warden in searching for anything suspicious. He further informed Hanson that he was not his friend anymore. At 9:30 a.m., the suspect registered .227 and .221 on the Intoxilyzer. Case pending. A landowner noticed tree stands being placed on his property and notified Brazoria County Game Warden Jason Richers. Richers removed the stands from the property and left his business card at the location. A few days later he received a call from an individual inquiring about the stands. Richers met with the individual the next day and explained to him that the stands were placed on private property, returned the stands and explained that one must have permission from the landowner of the property he intends to hunt. A few days later, the landowner called again and the stands were back. Brazoria County Game Wardens Jason Richers, Jim Bob Van Dyke, Joe Goff, Scott Jennings and Fort Bend County Game Warden Mike Weiss traveled to the location on opening day of bow season and arrested two individuals for hunting without landowner consent. Cases pending. While checking dove hunters in Zavala County, Game Warden Chris Stautzenberger and Kinney County Game Warden Dayton Isaacs checked a group of 10 hunters who were dove hunting behind a high fence around a pond. Stautzenberger noticed that the area had been baited with corn and milo. The group argued that they did not know about the place being baited and were leasing the place for a bachelor party for the weekend. The ranch manager was interviewed and admitted to placing the bait in the field, and 10 citations for hunting over bait and one for placing bait to attract were issued. Uvalde County Game Warden Henry Lutz received a call from Deputy Game Warden John Earl Teague regarding shots being fired from a county road. 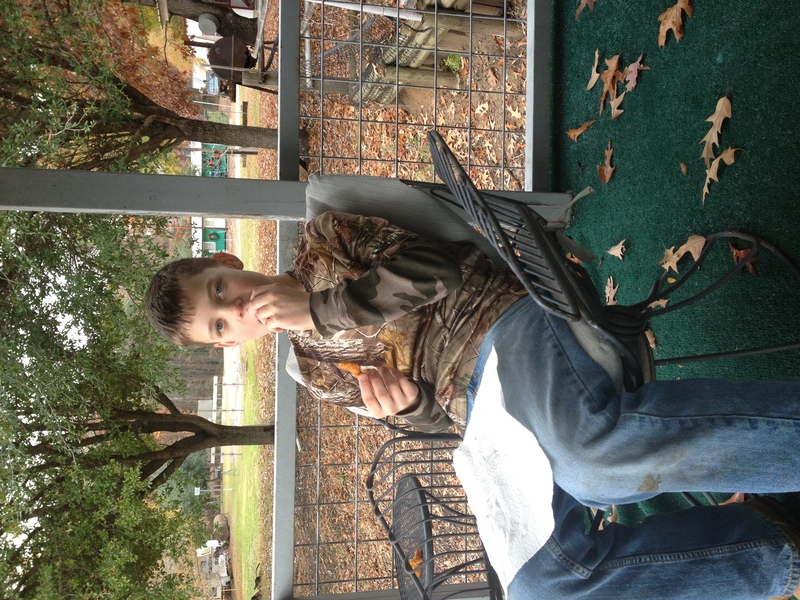 When Lutz arrived, Teague and recently retired Real County Game Warden Shane Hohmann had two juvenile boys and one 17-year-old subject detained. The boys admitted to shooting an axis deer and a rabbit from the county road that day. They had another axis deer in camp that they claimed was killed in the Nueces River the day before. After locating the downed axis deer and rabbit, shot from the road, the 17-year-old was asked to take the wardens to where he shot the axis in the river. The boy showed the wardens a spot at the water’s edge that had no blood or deer tracks. Later, the young man admitted that this axis deer had also been shot off of another county road and took the wardens to that location, where blood was found. Several charges of hunting from a public road and one charge of no hunting license were filed. Kent/Dickens County Game Warden Danny Kessel received a call from a bowhunter who found his stand occupied by a man armed with an assault rifle and a pistol. 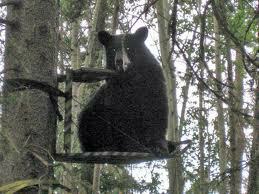 The violator informed Kessel that the previous night he left his camp with an alcohol-induced plan to go shoot a pig. 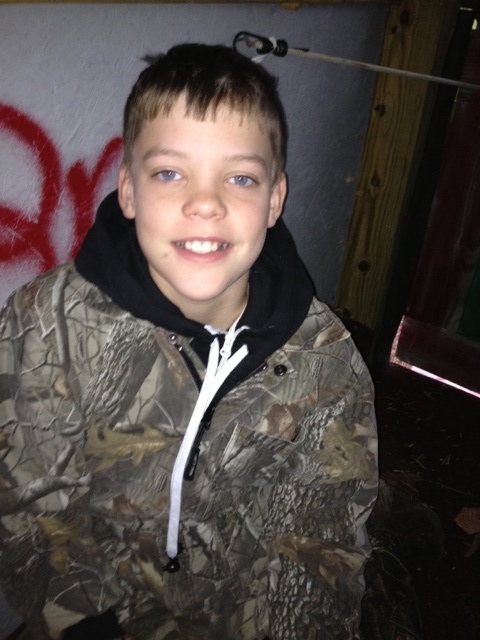 He stated that he left his camp, got lost and decided to wait out the night in the deer stand. The violator had no hunting license or identification and had crossed four property lines that were posted with no trespassing signs. Cases pending. Upshur County Game Warden David Pellizzari received a call concerning individuals hunting without consent. Pellizzari located a vehicle and waited until the subjects came out of the woods from squirrel hunting. A quick call to the landowner confirmed that the men did not have permission to hunt the property. One subject did not have his wallet or license and had blood on his clothing. A search of the area revealed the front leg of a freshly killed deer. The subject denied killing the deer and stated he found a doe on the back of the property, even though the meat was still warm and had fresh blood on it. The subject maintained that somebody else must have shot it that morning. The subject finally admitted to killing the deer, cutting off the front leg and backstraps, and to not having a hunting license. Cases pending. 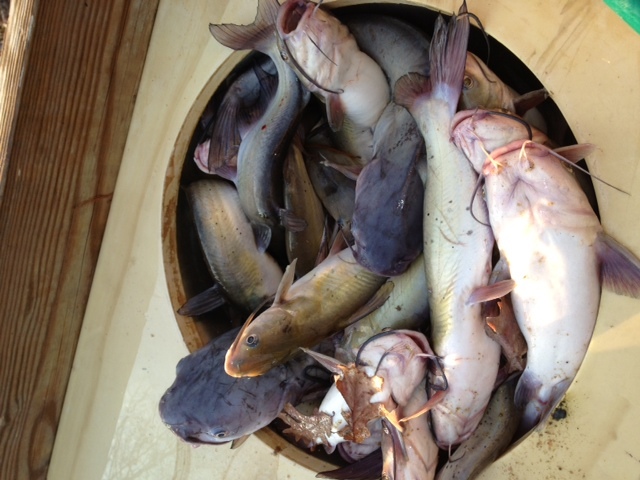 McLennan County Game Warden Jason Campbell apprehended a group of fishermen in Falls County. The subjects were using spears to take several different species of game fish from a local river, where the fish were unable to move due to the low-water conditions. 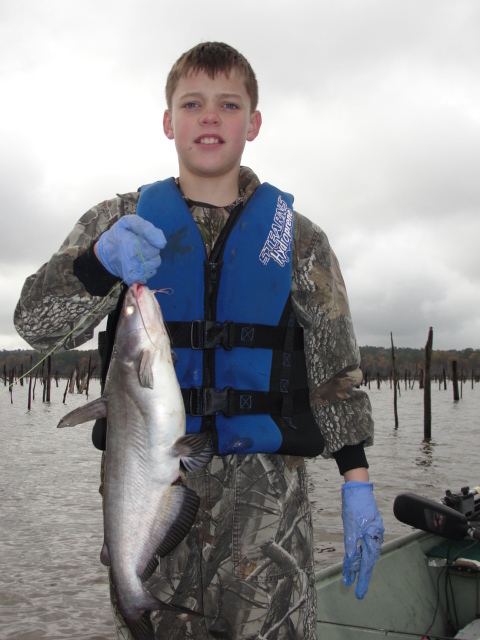 One yellow cat weighed more than 25 pounds. Cases pending. Grayson County Game Warden Dale Moses received a call from a landowner whose neighbor had spotted a man and woman entering his property with rifles. After noticing a vehicle with Oklahoma plates parked on the roadway, Moses waited for the subjects to arrive back to their vehicle. A woman and a child exited the woods first, and after noticing the warden, the woman laid her .22-caliber rifle down behind a tree. The woman said she was hunting squirrels and that her husband, who also had a .22-caliber rifle, was still in the woods. When the husband saw Moses, he stepped back into the woods and came out a few minutes later without his firearm. Moses met the subject in the field and retrieved the gun. A computer check showed the man to be on five-year probation after receiving deferred adjudication for a felony in Grayson County. The subject’s probation officer was notified. The subject had also failed to tell his probation officer that he is currently living in Oklahoma. Cases pending. The Galveston Police Department stopped a speeding driver. When asked why he was in such a hurry, the driver replied that he needed to get home and feed his pet alligator. 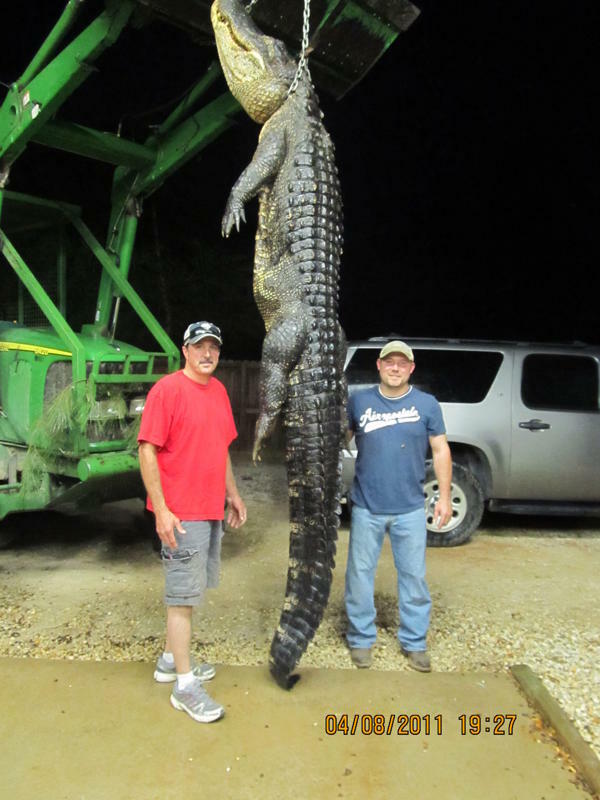 Game Warden Jaime Pendlebury was notified, responded to the location and seized a baby alligator. Case pending. Starr County Game Warden Dennis Gazaway checked two men leaving a dove hunting area. While inspecting their game, Gazaway noticed several empty sacks and one sack half full of corn in the bed of the truck. Under the corn the warden found four quail. Cases pending for possession of quail in closed season. Game Wardens Valchar and Bernstein were contacted by Fort Hood game wardens who advised that they had stopped a suspicious vehicle on post, with two soldiers inside the vehicle. The two men were in possession of four recently killed white-tailed deer that had been skinned and quartered. One suspect said that he shot the deer two nights earlier on a property where he keeps his horses. One of the men told Valchar that he was the one who shot the four deer because they were eating his horses hay. The wardens received consent to search one of the suspect’s home for the deer meat and weapon used. The wardens seized one rifle and the deer meat in the freezer. The deer meat was not fully frozen and there was still water in the bag. Bernstein spoke with the wife of one of the suspects. She advised that three other men had gone hunting with her husband, provided their names and said each had shot a deer from the highway. The husband then admitted to hunting at night, shooting at approximately 14 to 16 deer and killing and taking seven deer. Bernstein and Valchar retrieved search warrants and arrest warrants for the three other soldiers and charged them with hunting white-tailed deer at night and hunting from a vehicle. All deer meat from two houses was seized and a .50-caliber desert eagle and a Remington 30-06 were seized in connection with the shootings. Somervell County Game Warden Joni Kuykendall responded to a report of a hunting accident that had occurred at a local private bird hunting area. Two bird hunters were hunting quail with 12-gauge shotguns. While walking through the field, one hunter swung and shot at a bird that was flying toward the other hunter. The other hunter was peppered with birdshot. 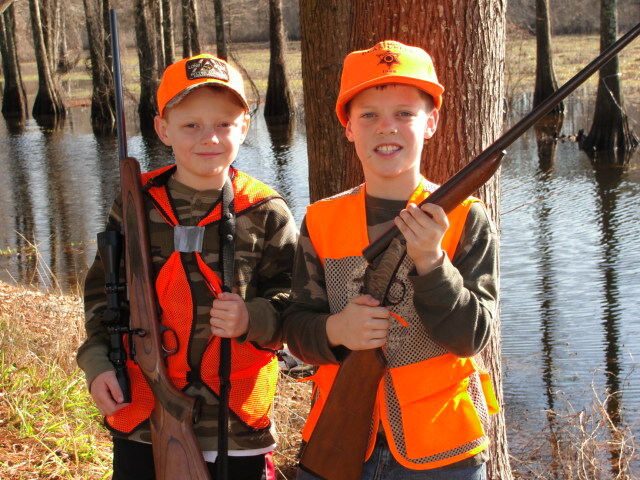 Both hunters were hunter education certified. Deer hunting, with archery only, might be opened next year in three northeast Texas counties and one along the coast, if the Texas Parks and Wildlife Commission approves. Hunting regulations similar to archery-only Grayson County would be extended to Collin, Dallas, and Rockwall counties, according to the proposal. And in Galveston County, the deer hunting regulations would mirror those of neighboring Harris County. 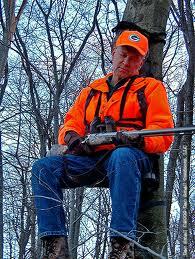 All four counties currently have no open deer seasons. Opening them to bowhunting would also provide “a tool to deal with urban deer issues,” said Alan Cain, white-tailed deer program leader at Texas Parks and Wildlife Department. “Obviously,” Cain added, “those areas are urban for the most part, fragmented, but still with small but huntable pockets of deer. The archery-only Grayson County model for the three northeast counties does not allow hunting with firearms. During archery season, crossbows are allowed only for people with upper-limb disabilities, but they can be used by anyone during the general gun season. Galveston County would be opened to archery season. There also would be a general and muzzleloader seasons like in Harris County. Regulations would also be changed in each of these counties to allow the taking of two does without the Managed Lands Deer Permits that are required now in Grayson and Harris counties. The commission was notified on Nov. 2 that a formal proposal would be made in January. Commission members would likely vote on the changes in March, Cain said. Trevor Tanner, a TPWD biologist in northeast Texas, said healthy deer populations have grown up near the Collin County communities of Anna, Melissa, Blue Ridge and around Lake Lavon. The best deer habitat in the region is along main creek drainages, Tanner said. Hunting in these counties, Tanner said, could help control populations as urban areas expand. 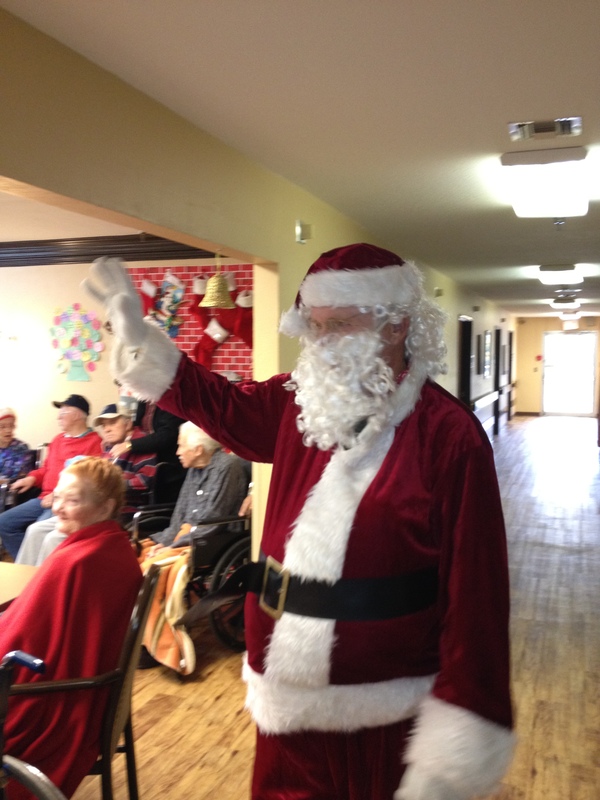 The residents of Hemphill Care Center have been in the midst of the hustle and bustle of the Christmas season with lots of activities planned for our enjoyment. During the first week our home was turned into a Christmas wonderland. Decorated with brilliantly colored lights, 3 beautiful Christmas trees and dozens of beautiful red poinsettias donated by our friends at Oakhill Baptist Church. Our big beautiful Christmas tree in our dining room was decorated by our great friends and volunteers from Hemphill’s Church of Christ. We had fun laughing and singing with our clown friends from Lakes Area Hospice and from Fairdale Baptist Church. They brought Christmas cheer to our hearts. The craft ladies(Carole and Linda) and our friends from the Hemphill Garden Club helped us make Christmas decorations for our rooms. 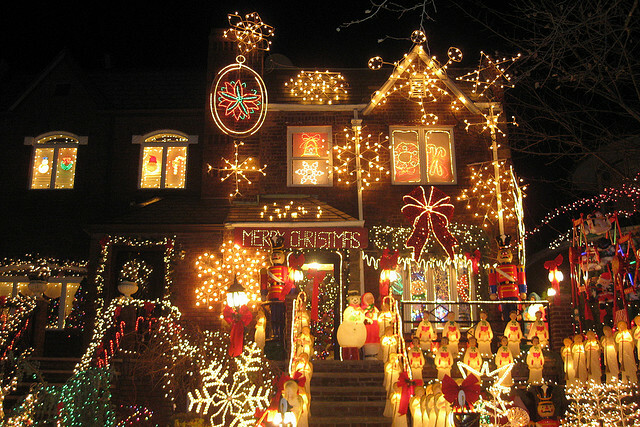 The highlight of the week was our huge annual Christmas Party which was held on Saturday December 10, 2011. Relatives, friends and volunteers made the party a wonderful time for us. Our activity director handed our plaques for the volunteer of the year, which was Fairdale Baptist Church and our resident of the year, which was Jerry Fields. Jolly ole St. Nick even stopped by to deliver gifts to all of us. Thanks to our friends at Six Mile Baptist Church we were treated to a free shopping spree, at which time we could select gifts for our family and friends. We were blessed to have special Christmas programs and cantatas presented by the choirs of: Bethel Chapel Baptist church, County Line Baptist Church, Parkway Baptist Church, Fairdale Baptist Church, The Church of Jesus Christ of Latter Day Saints, The Rach Family and the band of West Sabine, they were all awesome! The Macedonia Mission ladies treated us to delicious homemade cakes and pies and surprised everyone with a special gift. Marissa from Jordan Home Health read us a beautiful Christmas story titled “The Three Trees” the story was very moving and touched our hearts. Lively bingo games this month were sponsored by Hemphill’s Church of Christ, Carletta with Texas Home Health and Parkway Baptist Church. 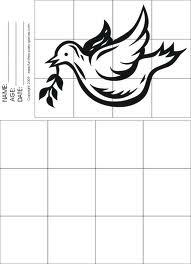 We were sad to hear that Foy Forehand from the Church of Christ will not be here any longer to play bingo with us. He plans to move out of Sabine County sometime in January. He will be greatly missed by all of us. We were happy to worship with our friends from the First Baptist Church, Fairdale Baptist Church, Bethel Chapel Baptist Church, Little Flock Baptist Church, Parkway Baptist Church, Community Fellowship Church, and Bethany Baptist Church, who shared the spirit of Christmas with us. Although we have enjoyed all the Christmas activities, we had a very merry Christmas Sunday with all our families and friends stopping by all day to make our day special. The resident council selected Sandy Trahan as our volunteer of the month, Jack Winn as our resident of the month and Tiffani Bradberry and Ernie Mae Garner as our employees of the month. Celebrating birthdays this month were: our own Pat Bradberry, Angie Martin, Bettie Mae McGraw, Ruth Watson, Bobbie Garrett, Anna McKay and Jesse Allen. Our love and sympathy is extended to the families and friends of: Verdell Easley, Thurman Richards and Don Caraway for the loss of their loved one. 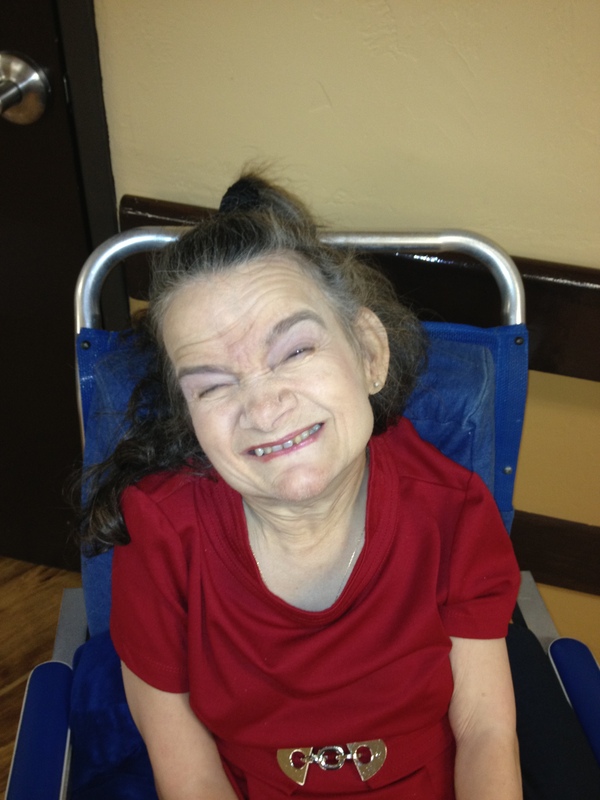 The residents and staff of Hemphill Care Center would like to wish everyone a very happy and safe New Year. May Gods blessings be yours each day of 2012. 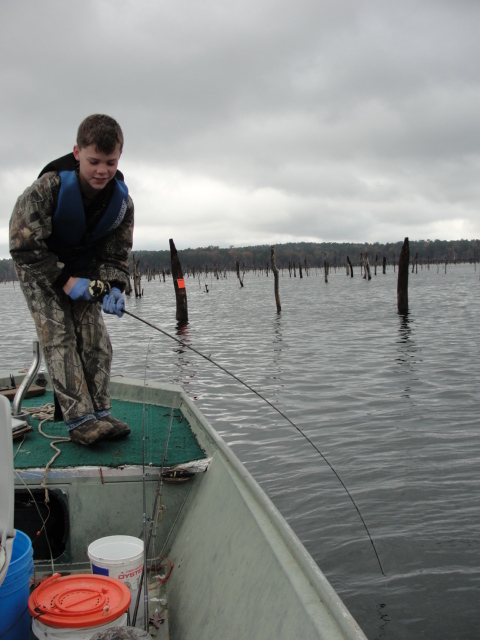 I tried to explain to the kid, that they should pay attention to their elders and they might learn to catch a big fish. and now get the net. It was just a little larger than my fish smarty pants. 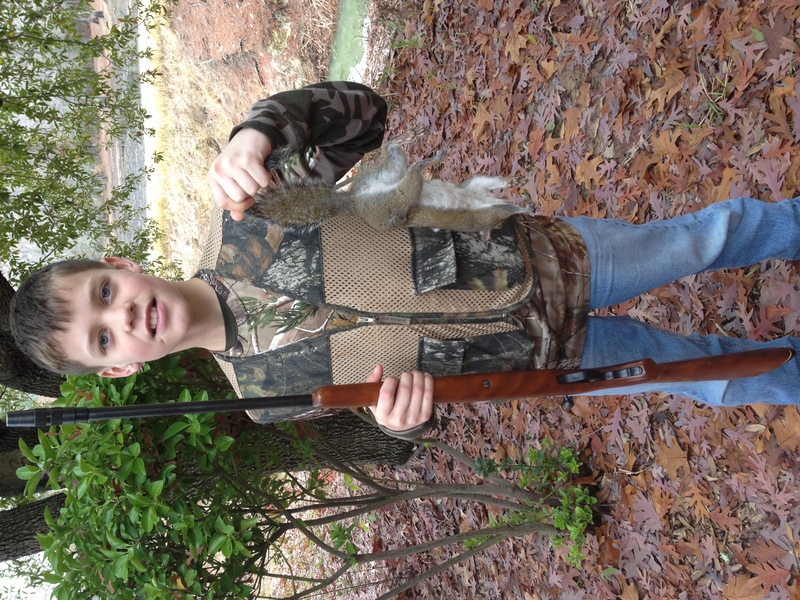 While I was cleaning and cooking fish, the kid was squirrel hunting. 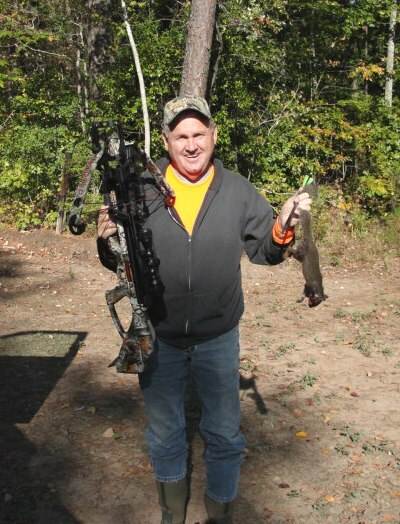 and then a dog squirrel hunting trip with his buddy, Marvin. 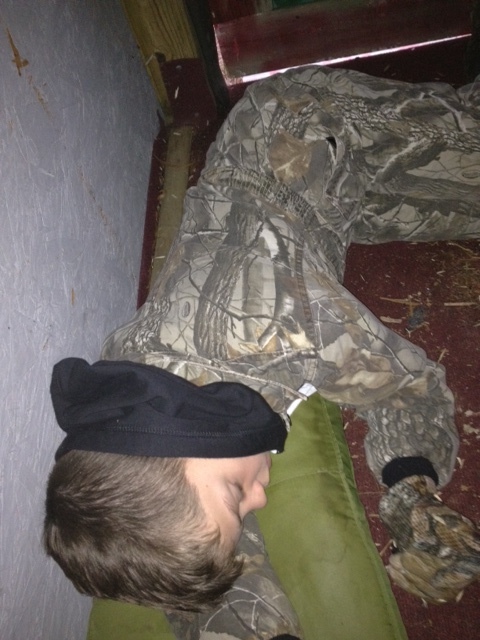 Then deer hunting early the next morning in a nice big cozy heated box stand. Texas boasts the nation’s largest herd of whitetail deer. The capitol in Austin opened May 16, 1888. The dome of the building stands seven feet higher than that of the nation’s Capitol in Washington, D.C.
Texas’ largest county is Brewster with 6,208 square miles. Texas includes 267,339 square miles, or 7.4% of the nation’s total area. The state’s cattle population is estimated to be near 16 million. Laredo is the world’s largest inland port. Port Lavaca has the world’s longest fishing pier. Originally part of the causeway connecting the two sides of Lavaca Bay, the center span of was destroyed by Hurricane Carla in 1961. The Tyler Municipal Rose Garden is the world’s largest rose garden. It contains 38,000 rose bushes representing 500 varieties of roses set in a 22-acre garden. Amarillo has the world’s largest helium well. The world’s first rodeo was held in Pecos on July 4, 1883. The Aransas Wildlife Refuge is the winter home of North America’s only remaining flock of whooping cranes. Ray Murski, shown here with the T. Boone Pickens Lifetime Sportsman Award, died in a car accident Dec. 19. Photo by LSON. Ray Murski, a legend in Texas fishing, died Dec. 19 after sustaining injuries in a two-vehicle wreck in Burnet. 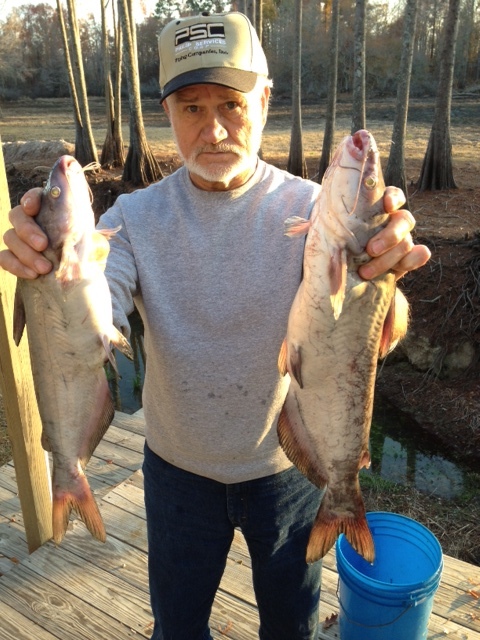 Murski, 72, was a conservationist and successful businessman. 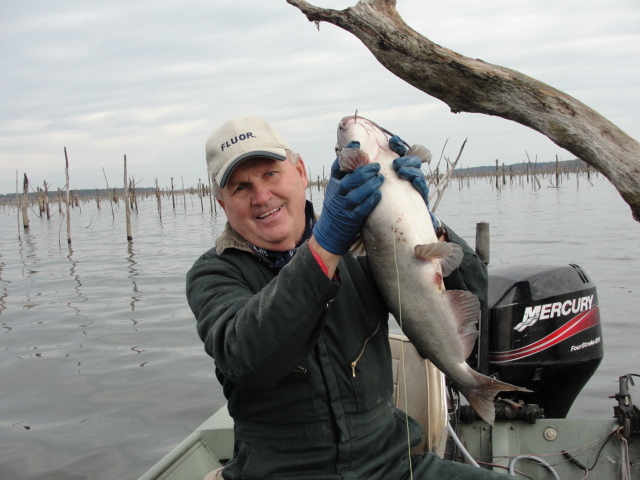 He was also among the first competitors on the Bassmaster Tournament Trail after it was founded in the late 1960s. Murski owned Murski-Breeding Sales, Co. Inc. of Dallas, which represents numerous accounts in the fishing and hunting industry. He owned Strike King Lure Company. In 1971, Sam Walton invited Murski to be among the first purchasers of stock in his expanding business, Walmart. His Flint Creek Ranch in Bosque County is where he hosted thousands of youngsters for hunting, fishing and camping. 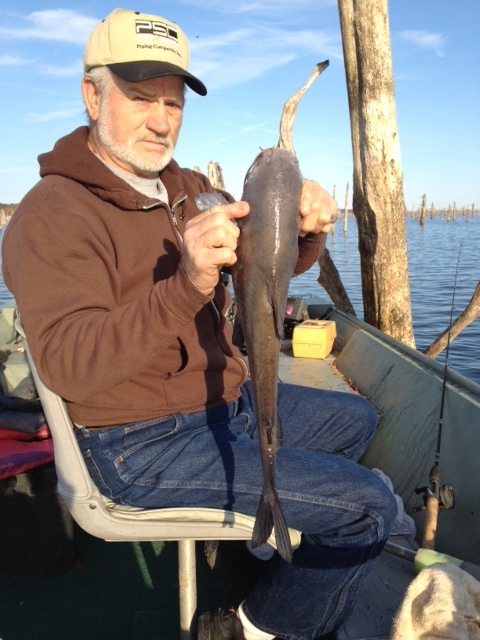 Murski was a past Texas Wildlife Association director and a member of the Texas Freshwater Fishing Hall of Fame. He also was a life sponsor member of the Dallas Safari Club. 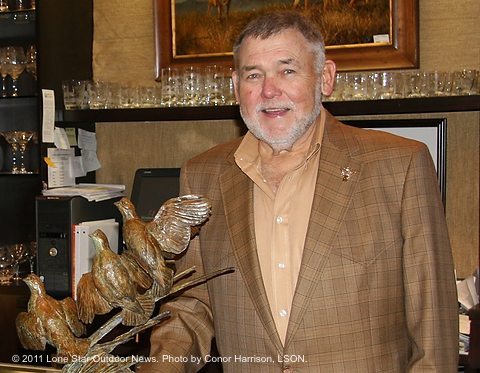 In March, he was awarded the T. Boone Pickens Lifetime Sportsman Award at the 2011 Park Cities Quail annual dinner and auction in Dallas. Murski died at an Austin-area hospital after being transported following the crash. Details about the wreck were not immediately available. 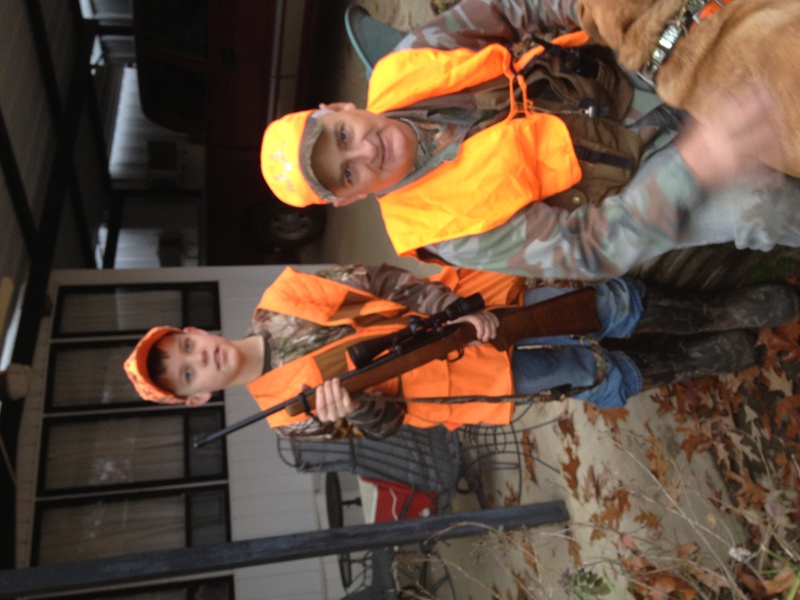 According to John Barnes, president of Strike King, Murski spent his last days hunting at his South Texas deer lease with his son, Mike, and his three grandsons. The hunting was not so good because the lease had a lot of rain recently. Everyone on the lease had gotten their trucks stuck in the mud, including Murski, Barnes said. Murski was returning to his Flint Creek Ranch when the accident happened, Barnes said. So it was, when the angels had gone away from them into heaven, that the shepherds said to one another; “Let us now go to Bethlehem and see this thing that has come to pass, which the Lord has made known to us.” And they came with haste and found Mary and Joseph, and the Babe lying in a manger, Now when they had seen Him, they made widely known the saying which was told them concerning this Child. And all those who heard it marveled at those things which were told them by the shepherds, But Mary kept all these things an pondered them in her heart. Then the shepherds returned, glorifying and praising God for all the things that they had heard and seen, as it was told them. I pray that each of you will have a blessed Christmas. Let us remember to keep Jesus in our Christmas celebration. May the love of Jesus fill your heart during this Christmas season.